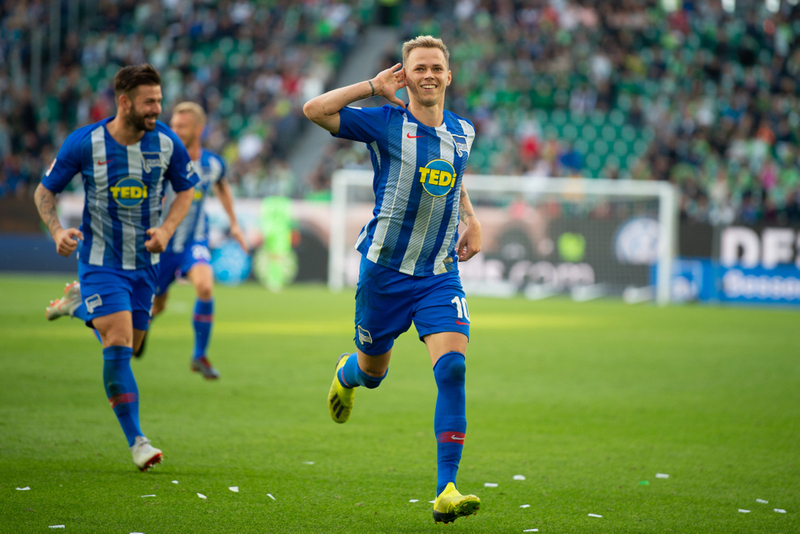 Two teams on contrasting form meet this weekend in the Bundesliga and Julian Nagelsman will be hoping for a routine victory for the home side. They have been attacking in numbers and have scored multiple goals this season, so this should be an entertaining affair. Meanwhile, Berlin are having a poor second half to the season and they hit rock bottom when they lost 5-0 to Rasenball Leipzig. 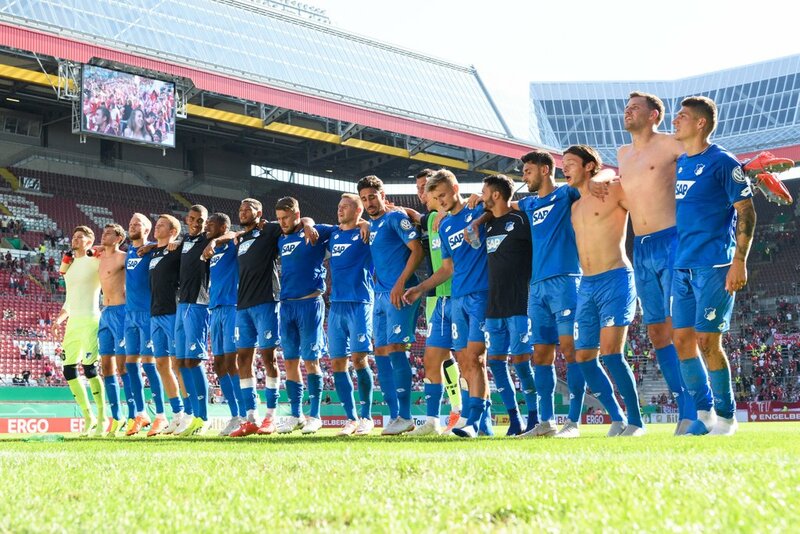 Going forward, Hoffenheim can be a very, very good side, which is why they’ve scored the third highest number of goals in the Bundesliga this season. On the weekend they won 4-0 and Hoffenheim played with the shackles off from the get-go, and were rewarded as early as the sixth minute. Belfodil collected the returning Nico Schulz’s fine through-ball and drew the save from Gregor Kobel, with Kramaric reacting fastest to tuck away the follow-up. Hoffenheim are unbeaten in four, picking up 10 from a possible 12 points. Belfodil has scored nine goals in his past eight Bundesliga games, having previously netted four all season. Only Bayern Munich's Robert Lewandowski has scored more Bundesliga goals in 2019 (11) than Belfodil and Kramaric (both nine). Kramaric has opened the scoring a league-high seven times this season and it would be a good bet to back him to score this weekend too. Hertha have been really up and down in 18/19. Pal Dardai’s side haven’t strung two wins together on the bounce since September and last weekend saw them hit what could be called “rock bottom” for the season. A 5-0 defeat away to Leipzig saw them drop down to 10th in the Bundesliga and all but extinguished their European aspirations. A number of injuries means that Hertha are unlikely to make any changes ahead of what could be a particularly tricky fixture. Hertha have lost each of their last four matches and have picked up just four points from the available 21 in recent weeks.